Tier 1 grants basic support. That means you have access to all the resources on this site and we make sure your development API is running. You are not able to request individual support beyond these resources. Tier 2 grants advanced support. That means you can mail us your own questions and you can consult with us on the best way to approach building your app. You will also be able to publish and promote your application on our website. 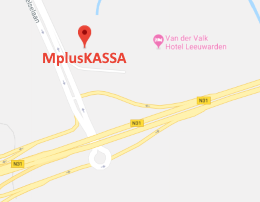 The requirement of becoming a Tier 2 Partner is attending at least one of our MplusKASSA API Workshop days in our offices in Leeuwarden. 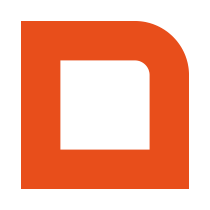 Apply here to request access to the MplusKASSA API Partner Program.